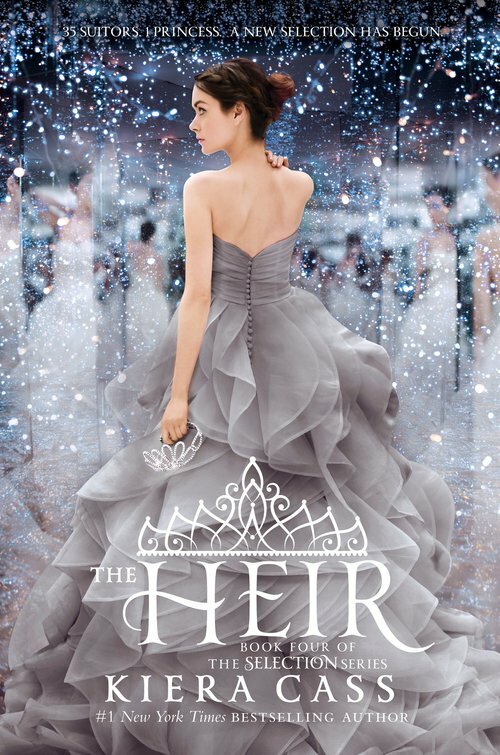 I recently finished the newest sequel in The Selection series by Kiera Cass entitled The Heir. I wasn’t sure what to expect from this novel. But I loved the first three and was excited to get more of America and Maxon’s story. See my review of the trilogy here. Published this year, The Heir follows Eadlyn Schreave, daughter of American and Maxon and heir to the throne of Illea, as she conducts her own selection. I loved the twist from the earlier books to make this novel more of a bachelorette style story. As always, I enjoyed Cass’s style and the way she creates likable and relatable characters. First, it was so fun to see the “after the happily ever after” life of America and Maxon. I love that their closest friends are still close to them and that they dissolved the castes. It’s also refreshing that while they are still totally in love, they have challenges and disagreements. They feel more like real people that way. I was surprised that Eadlyn bugged me so much at the start of the story. Honestly, I did not like her very much at the start. She was selfish and spoiled. Unlike America, Eadlyn grew up royal and that shows in her demeanor and personality early in the book. However, Eadlyn is also a lot like America–stubborn and intensely loyal to her family. But she drove me crazy early in the novel! I would shake my head in disgust as she pushed away the boys and refused to let anyone but her twin brother get close to her. But I like that we see Eadlyn grow and change over the course of the novel. Cass allows her to become more open towards the selection boys without losing her drive and loyalty to the crown. At the end of the novel, I am rooting for Eadlyn. The story was really fun for me to try to predict and then be pleasantly surprised when I guess wrong. The first time we meet Kile in the palace hallway, I knew he was going to be in the selection. I wish we knew more about how exactly his name got in the selection. At first, I also predicted that he and Eadlyn would end up together. Not correct yet on that one, but we will see when the last book comes out. The complicated love story continues with the other selection boys. 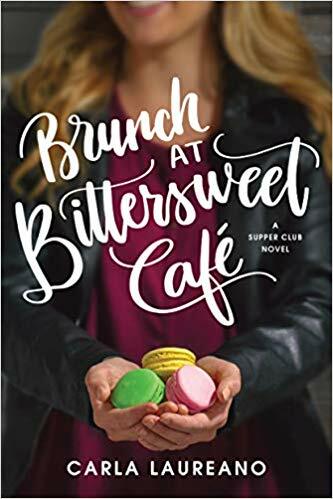 I thought I would just root for Kile the whole novel, but I found myself loving Henri’s inability to speak English and passion for cooking and Erik’s quiet kindness and support for Henri and others. I don’t know who she should pick! It was always so easy in the first books to cheer for America–but this one was harder for me. I was surprised by a few plot twists in the novel. Jack’s inappropriate advances surprised me. The kitchen fight was unexpected. And the various ways the boys took the selection were intriguing. Oh, and Ahren’s elopement and Queen America’s heart attack made my jaw drop open. Can we just talk for a minute about America’s heart attack? First, Maxon’s reaction is heart wrenching. I just love how much he loves her. Second, she cannot die. Seriously! I can’t believe the next book isn’t coming out until next year or later. What a crazy cliffhanger to end this book on. The story became more complex than a simple competition for Eadlyn’s heart and hand in marriage. How these people interact feels real to me. Not everyone is kind. Not everyone has good intentions. No one can please everyone. These sorts of themes make this book more interesting for me. Certainly, the heart of the novel is in the selection and Eadlyn’s search (or non-search) for love. But I think there’s more to it. Yes, this is a love story. Yes, this is a book pre-teen girls probably love. Yes, it could be more philosophical, complex, or life changing. But it’s a fun, quick read. If you loved The Selection, I think you’ll enjoy The Heir. I would also seemed selfish Eadlyn and I like that the author write about the philosophical topics, but it is a book for teenagers. I love this review! Thanks for stopping by! And thanks for your response. 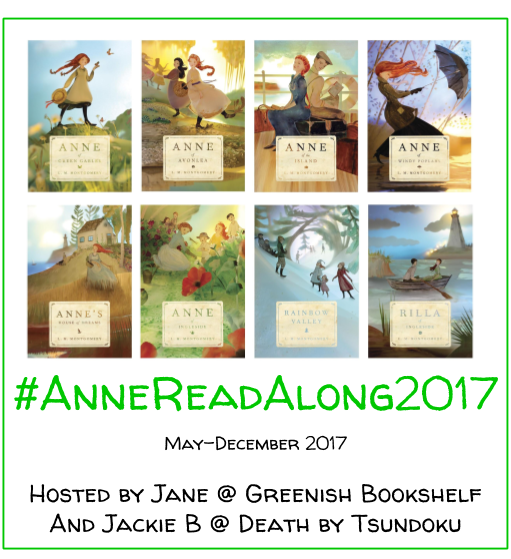 I enjoy these books 🙂 I will have to check out your review!